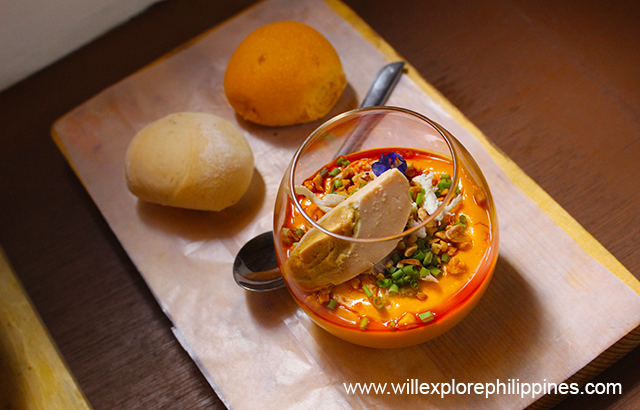 Pampanga as the Culinary Capital of the Philippines, there are numerous restaurants and food establishments in the region, all of them offers delectable dishes but where to start and how to embark into culinary adventure? The best answer is to ask a local, kapampangan has discriminating pallets so you will get a honest and straight to the point answers as where to dine in Pampanga. 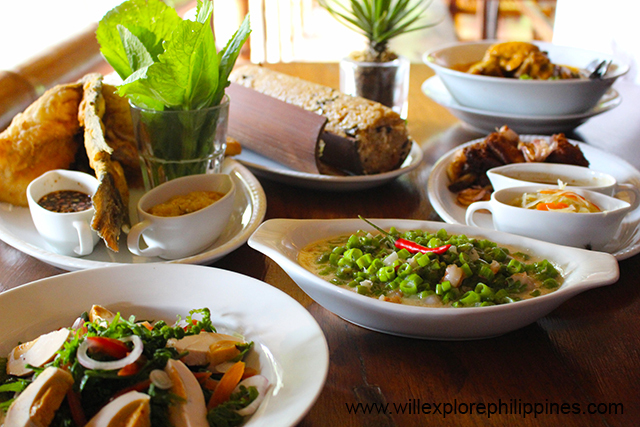 For this article, we will focus on the restaurants located in Angeles City, Clark Freeport Zone and nearby areas so that you can somehow enjoy sumptuous dishes without the need to travel that far. This article is also limited to the restaurants and food establishments that I explored personally. 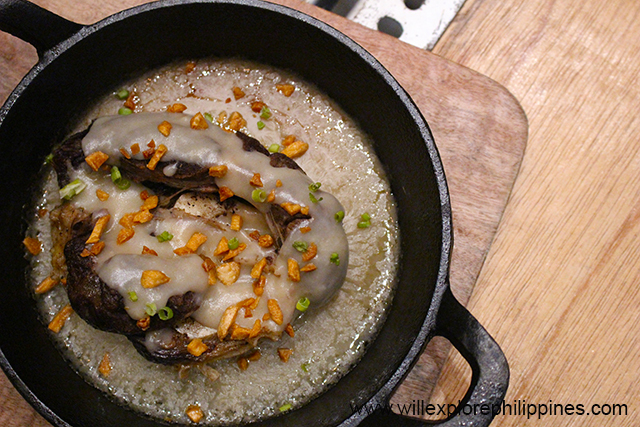 Here are my TOP 10 Best Restaurants in Pampanga for 2016. 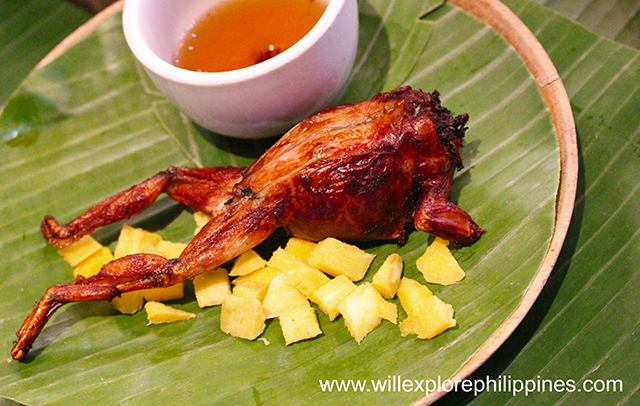 They can serve as your guide in your next food trip in the Culinary Capital of the Philippines. 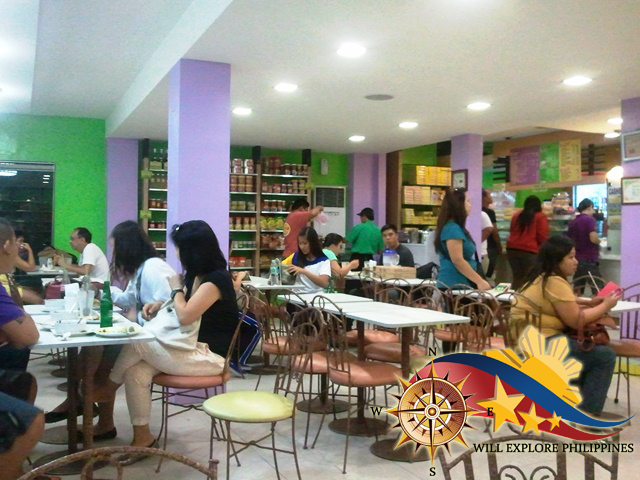 Apag Marangle is my choice for best authentic kapampangan restaurant. Must try are Nasing Marangle, Sizzling Balut, if you are brave enough try the Kamaru and Betute. I love fusion, mixing 2 delectable cuisines in 1 dish is one of the best way to enjoy both worlds. I myself love to experiment for I know when you mix the good cuisines something better will be tasted. 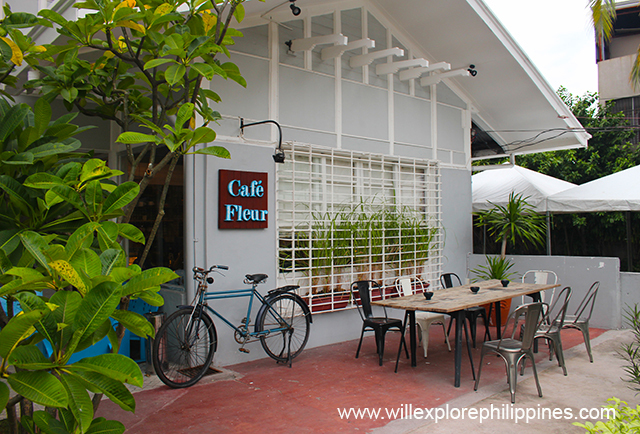 For Fusion Kapampangan Restaurant, Cafe Fleur by Chef Sau Del Rosario is my choice. 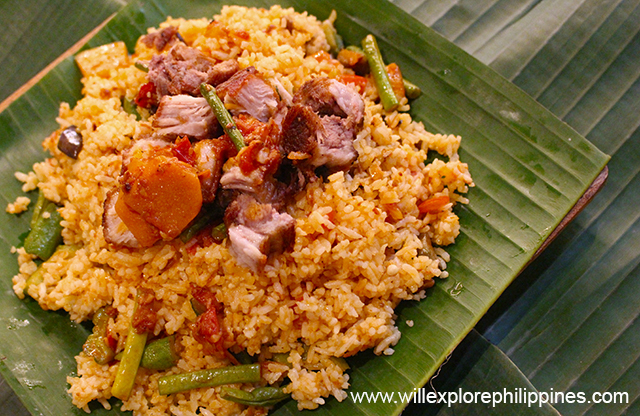 Who have thought that French and Kapampangan Cuisine can produce world class dishes. 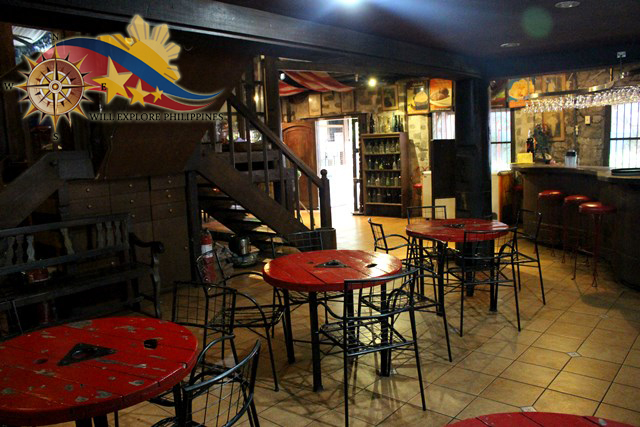 For the best kapampangan farm restaurant with nice ambiance I will go for Abe’s Farm in Magalang Pampanga. 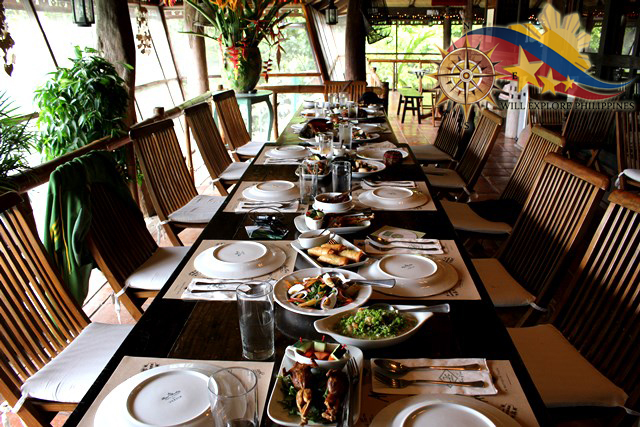 The rest house turned into restaurant with Museum and Nipa Hut accommodation is perfect for total relaxation while enjoying sumptuous Kapampangan dishes. 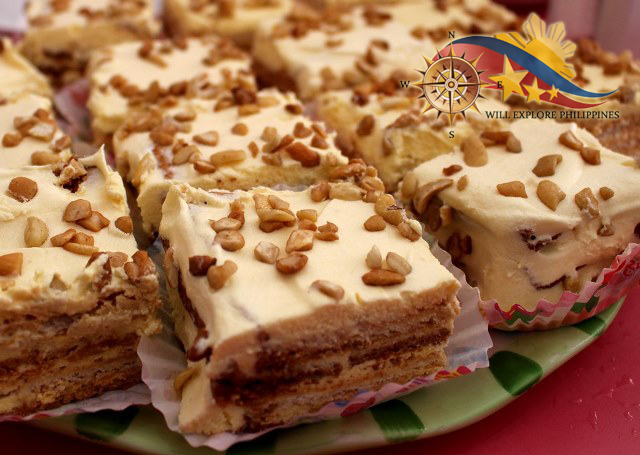 So far the best kapampangan kakain/dessert in the province is Susie’s Cuisine. 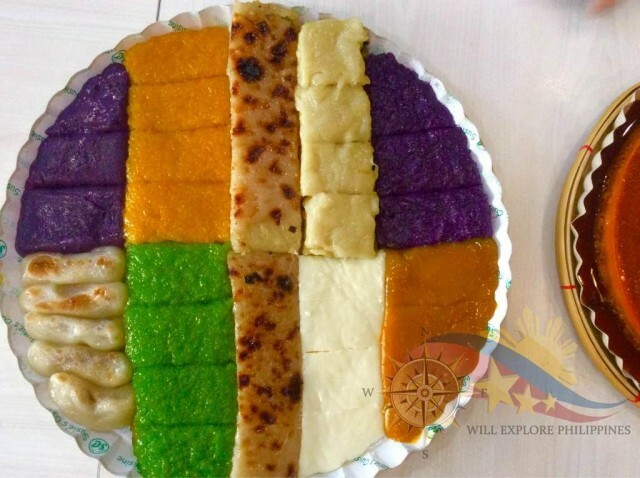 Personally I love their sapin sapin, mochi and maja blanca. You can also their try Pancit Palabok for snack. 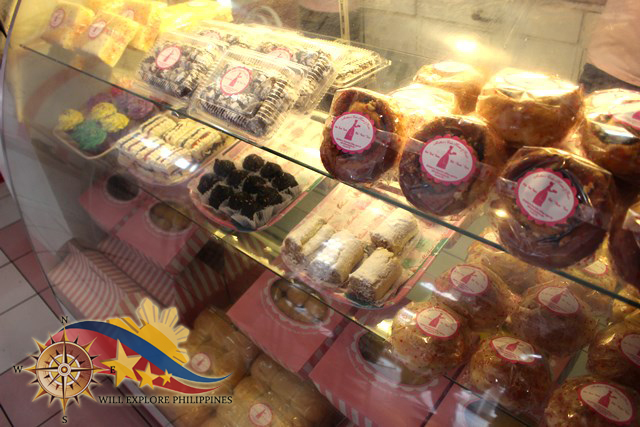 Susie’s Cuisine maintain the quality and taste of the products making it the Best Pampango Kakanin. 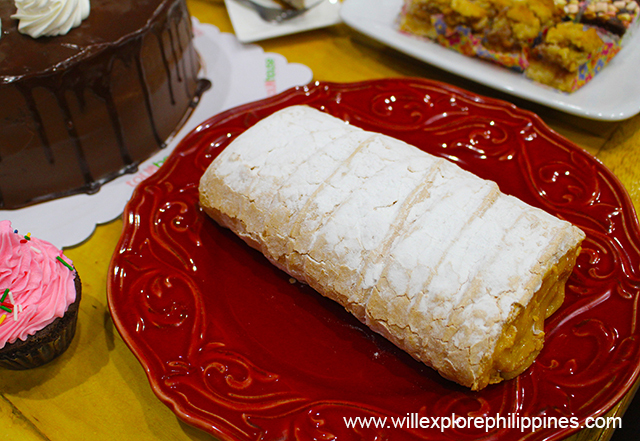 After tasting most of their products, I must say Mother’s Cake House is one of the place you should visit in Angeles City Pampanga that offers affordable yet yummy cakes and pastries that are perfect for pasalubong also. Toll House in Angeles City deserves the title to be the best home grown comfort food restaurant for they continue to provide quality comfort food that every Kapampangan loves. Their baked mac is the best dish they can offer and also the braso de Mercedes for dessert. 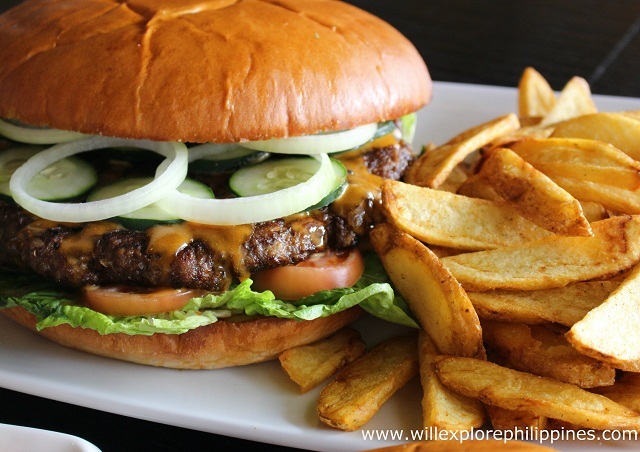 Bif’s Smoke and Grill in Angeles City offers the best burger I tasted so far in Pampanga. I love their burger for its super juicy and you know that they use high quality ingredients. 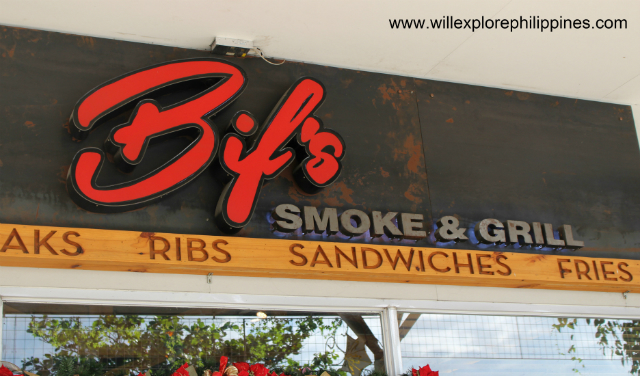 Their steaks and ribs are must try also. 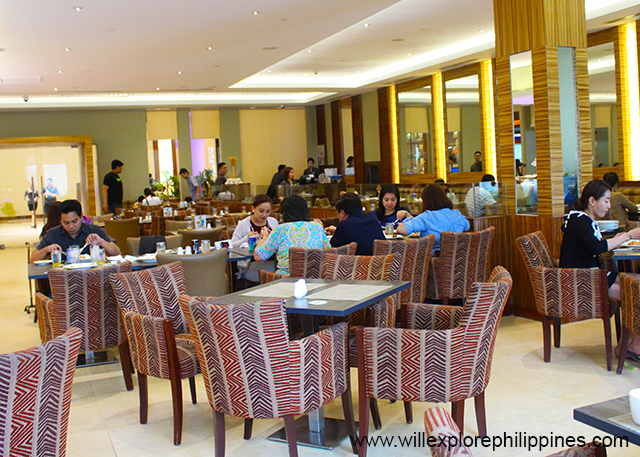 Salt Restaurant in Widus Hotel and Casino will be my best restaurant that offers international dishes. 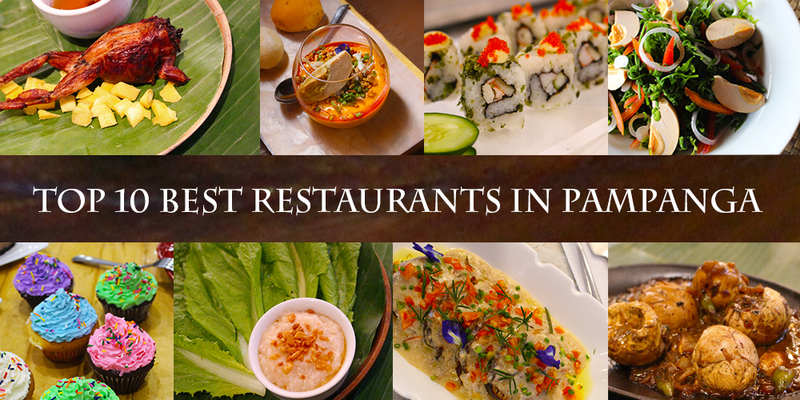 Their wide range of items will satisfy your cravings for different cuisines. 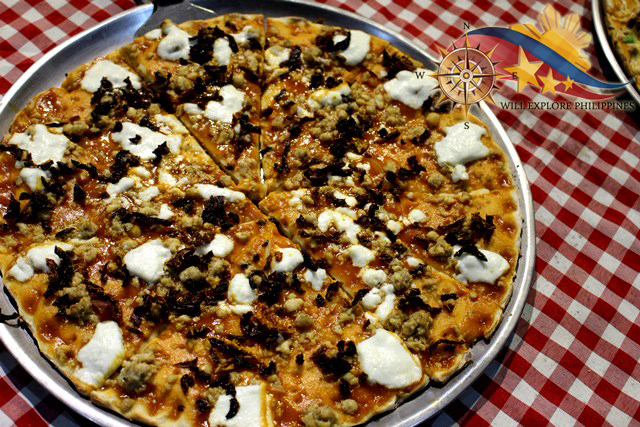 Kapampangan Pizza? We have that! 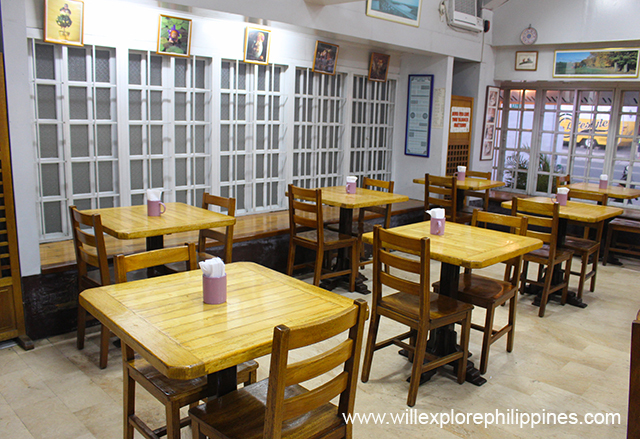 The best place to go is the Historic Camalig Restaurant in the heart of Angeles City. 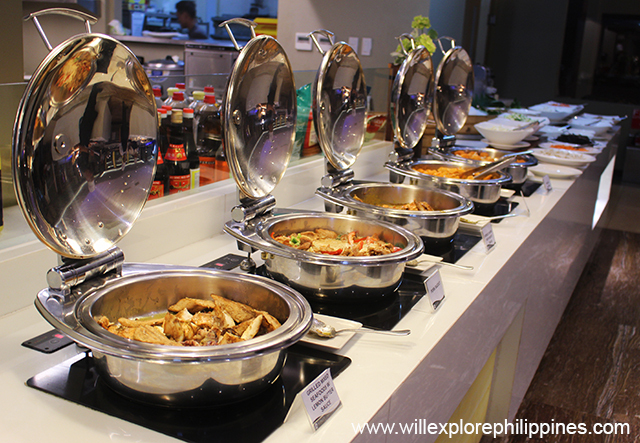 They also offer Kapampangan buffet which is I heard one of the best in the city. You seldom found a bar that can offer delectable dishes for most bar focus on cocktails and drinks but Lot 77 Bar and Cafe is one of the place where you can enjoy a drink and food at the same time. It’s definitely a nice place to hang out with family and friends. There you go! Those are my Top 10 Best Restaurants in Pampanga for 2016. These are based on my personal opinion, preference on food and anything that contributes to have a good dining experience. It might be different in your opinion for food is subjective. Feel free to share and comment below! NOTE: My list are not influenced by any establishment, these are my own thoughts and views based on the time I visited each of the restaurant. Hi! 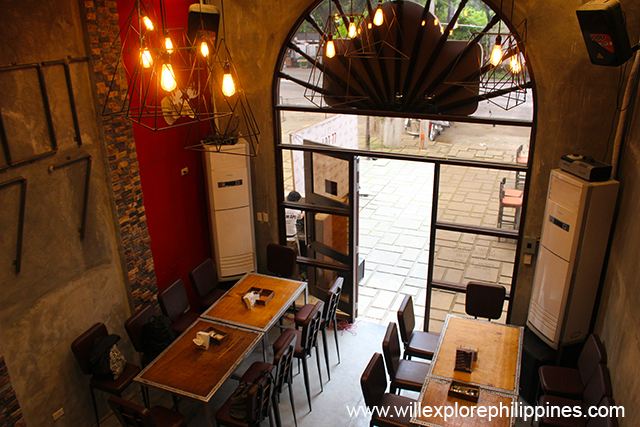 Just moved to Pampanga and came across your blog looking for good Pampanga restaurant reviews and let me just say that your blog is a great help. I appreciate the thoughts given to each restaurant. Will try to visit each one of them with my family. Thanks!